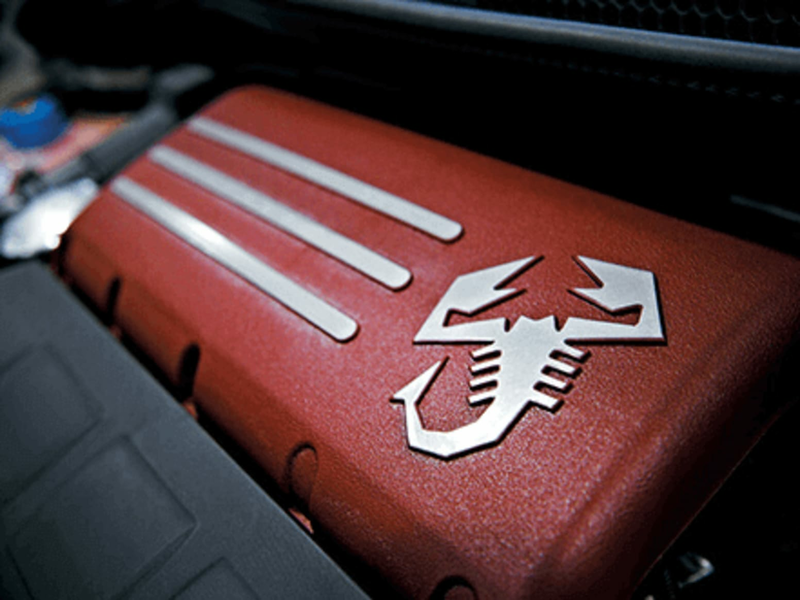 THE PURE SOUND OF THE SCORPION. 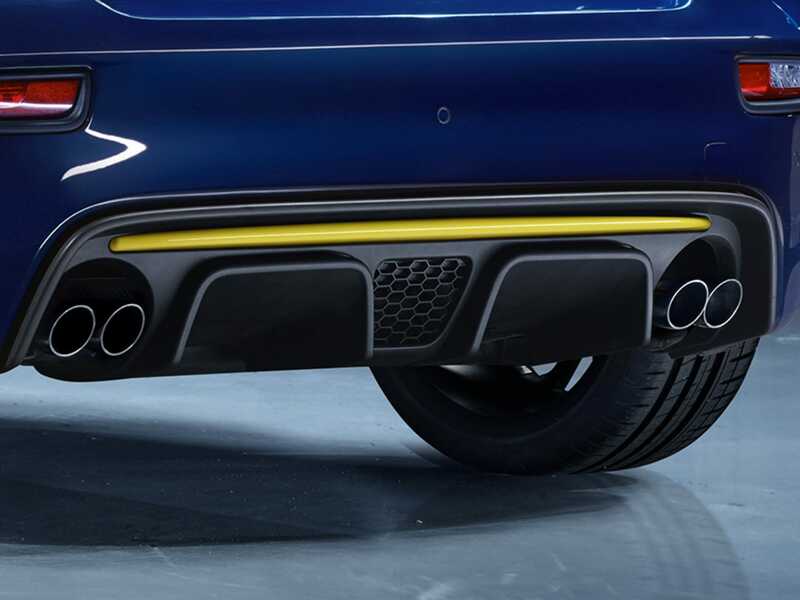 The quad tailpipe exhaust varies the gas flow depending on the operating range of the engine and the reduced pressure increases power delivery at all engine speeds. The versatility of the 1.4 Turb T-Jet, 4-cylinder engine allows your 595 Trofeo to achieve a maximum power of 160 HP and maximum torque of 230 Nm at 3000 rpm. The style of performance. 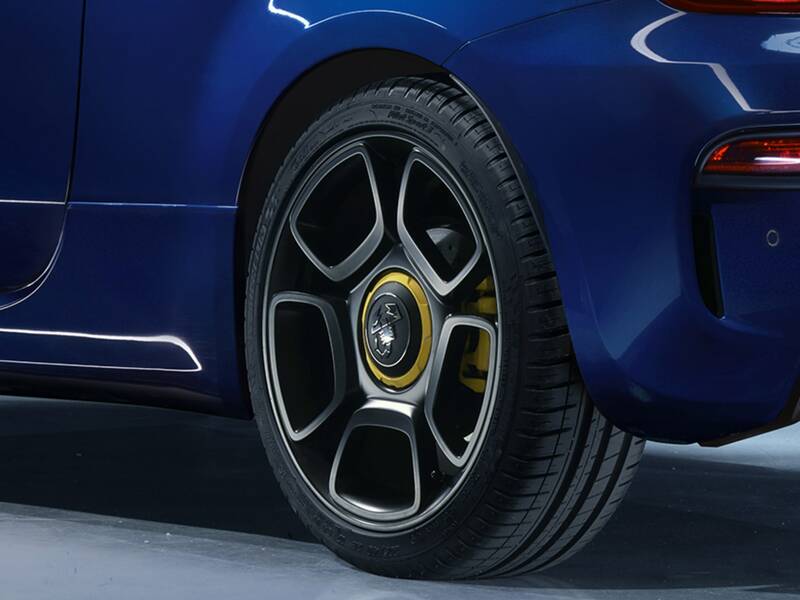 The Trofeo is fitted with new 17" matt black Sport alloy wheels finished off with either black, or yellow detailing and matching brake calipers. GET COMFORTABLE, THE TRACK IS CALLING. With the 595 Trofeo, you can achieve maximum performance on all tracks thanks to the racing inspired cockpit. Let the adrenaline flow: fabric sports seats with height adjustment, instrument panel with 7” colour TFT display, and advanced sports mode. RACING DNA IN EVERY DETAIL. No detail should be overlooked on the starting line. 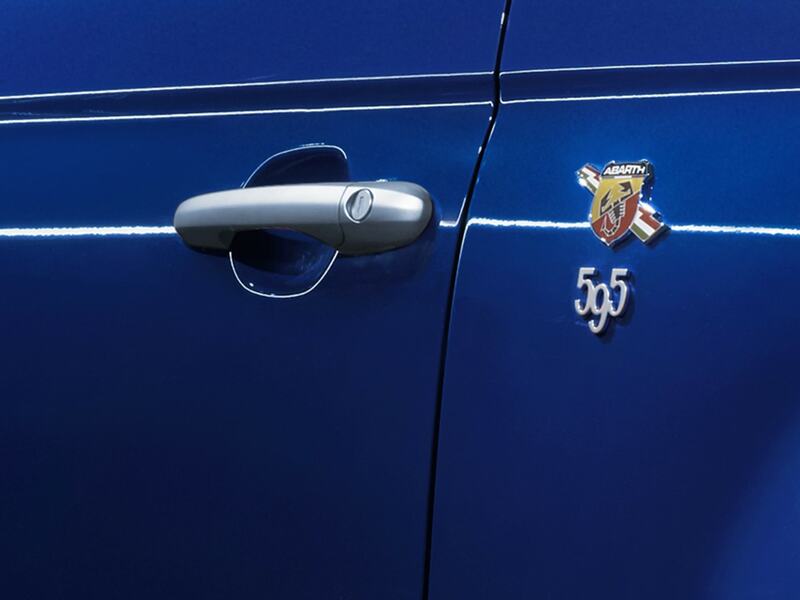 The new Abarth 595 Trofeo combines a bold character with racing spirit, its aesthetic details underline its racing DNA, like the satin chrome finished door handles and badge surround. 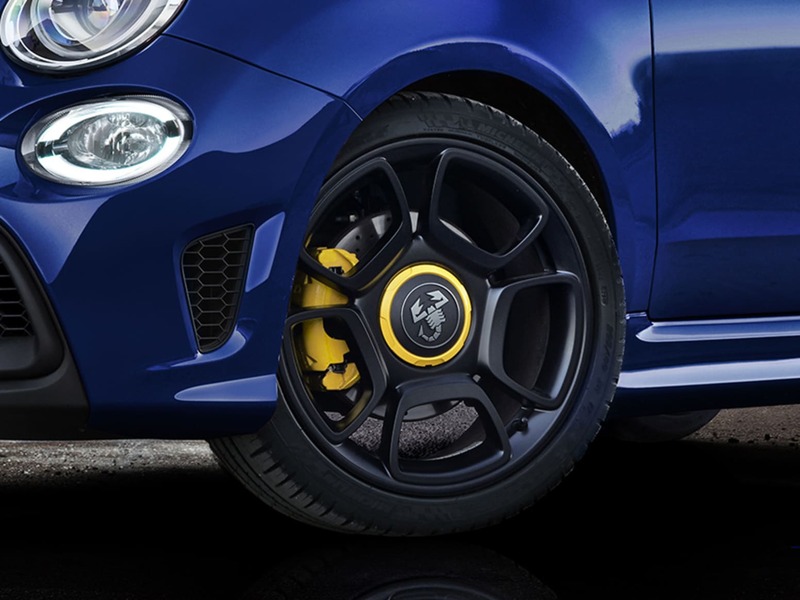 The Abarth braking system on the 595 Trofeo offers maximum safety, with its ventilated front brake discs Ø284 x 22 mm and rear Ø240 x 11 mm. APPLE CARPLAY AND ANDROID AUTO™. The Koni rear suspension with FSD (Frequency Selective Damping) technology optimises the driving experience by offering better road holding, handling and stability, ensuring maximum safety in all conditions. Don't just meet your goals, exceed them. 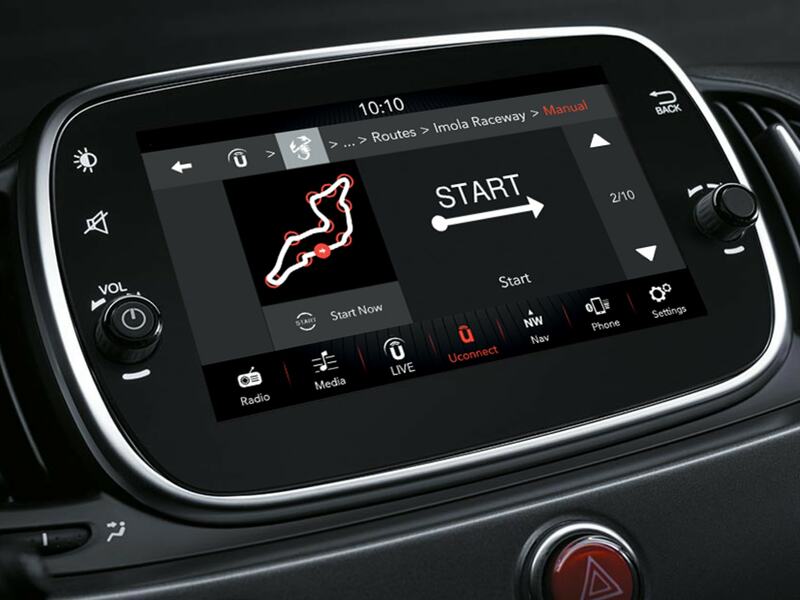 With the Abarth Telemetry system, you can create personalised routes and monitor your performance on the 7" HD display. 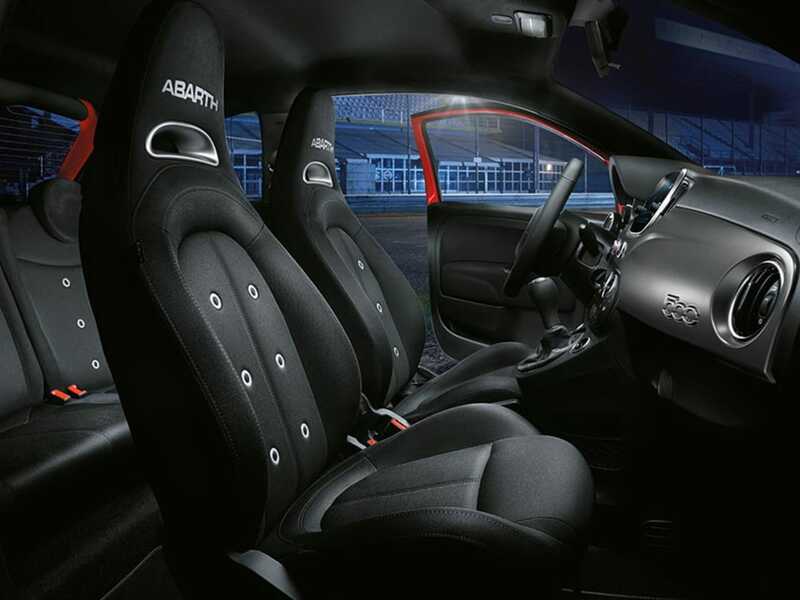 With Abarth 595 Trofeo, you can create a digital track and test your on track skills. 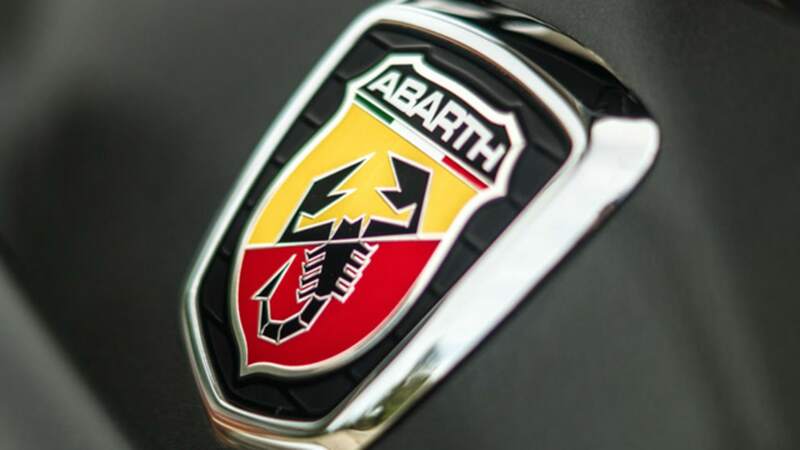 If you'd like to know any further information on the Abarth 595 Trofeo, or if you'd like to get a finance quote and see what we can do for you, then please fill in this enquiry form. And we will get back to you as soon as possible.